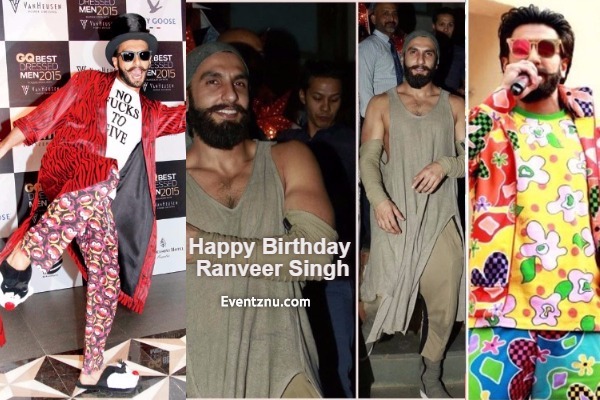 Birthday Special: 5 Times When Ranveer Singh Wore Most Wackiest Outfits Like No Other! Bollywood actor Ranveer Singh celebrates his 31st birthday today and the rockstar surely knows how to ring in the most special way. 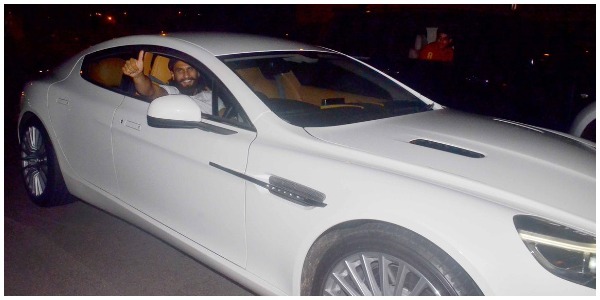 Last night, the handsome hunk took his ladylove Deepika Padukone on a quite dinner in his new swanky car that he has gifted himself on his birthday. 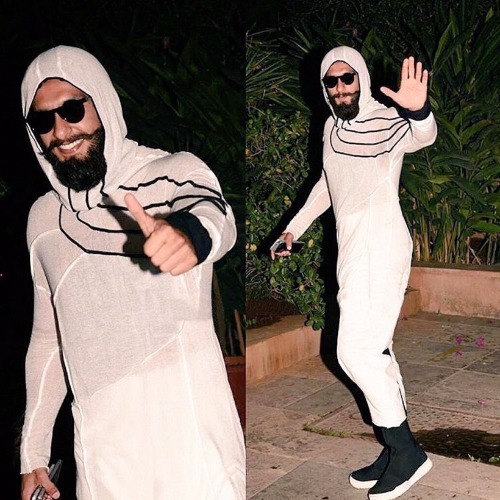 Well, be it celebrating his birthday or making stylish appearances in his quirky outfits, Ranveer surely knows how to grab the attention. 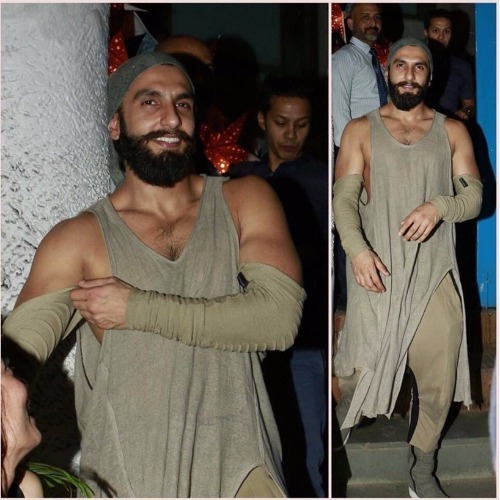 Well, more than his acting performances, Ranveer has been in the limelight over his wackiest outfits. The full of energy actor has his own unique style without copying someone else. But do you know who is the person behind his ordinary styling? It’s none other than Nitasha Gaurav, who styles Ranveer for every event. 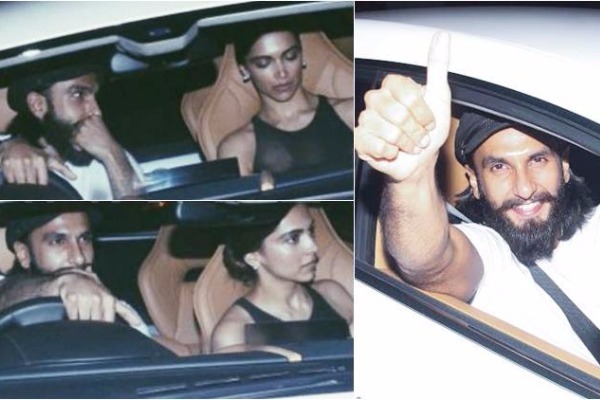 Also Read: Amid Breakup Rumours, Ranveer Singh And Deepika Padukone Spotted Together! Well, his experiential looks, funky printed shirts, condom like costume and so on are something that is not everyone’s cup of tea. Moreover, he does it being in his comfort zone like no one else. 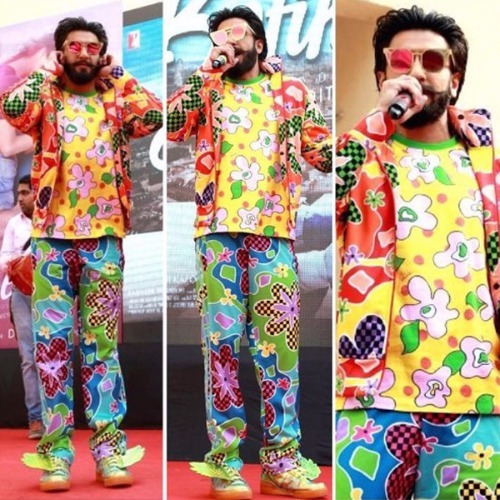 On his birthday, let’s take a look at the top 5 quirkiest outfits of Ranveer Singh that became a talk of the town. 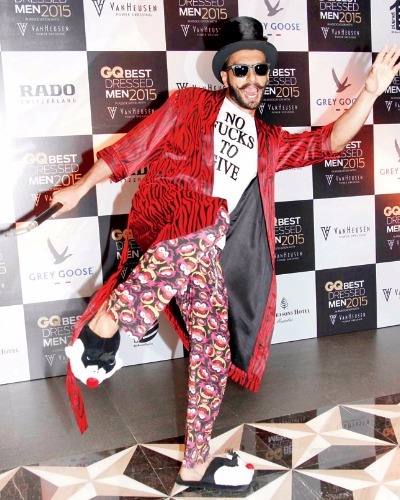 Ranveer’s t-shirt quote which said ‘No fucks to give’ grabbed eyeballs of everyone present at the star-studded event. 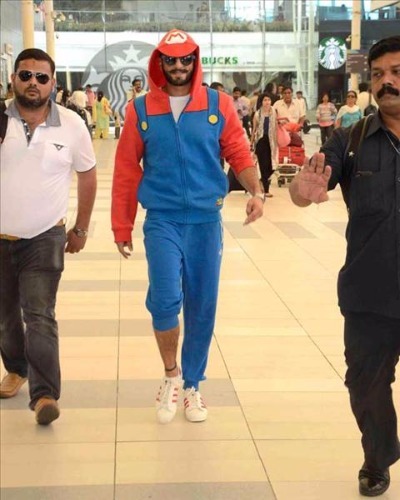 Have you ever seen someone carrying such colorful super Mario sporty outfit this effortlessly? He makes girls go weak in the knees with his cool style vibes. Color riots: This was the most absurd and outrageous outfit of all times but he carried the loudest floral prints just effortlessly. Trust us, he can bring shame for himself in the best possible way and nobody can laugh at it! Just stop scratching your head thinking what he is wearing! And yeah!Its not Deepika Padukone’s dress (pun intended). Previous : Rajinikanth’s Daughter Soundarya Is Officially Divorced From Ashwin Ramkumar! Next : Twilight Saga Actor Taylor Lautner and Billie Lourd Split Up After Months Of Dating!